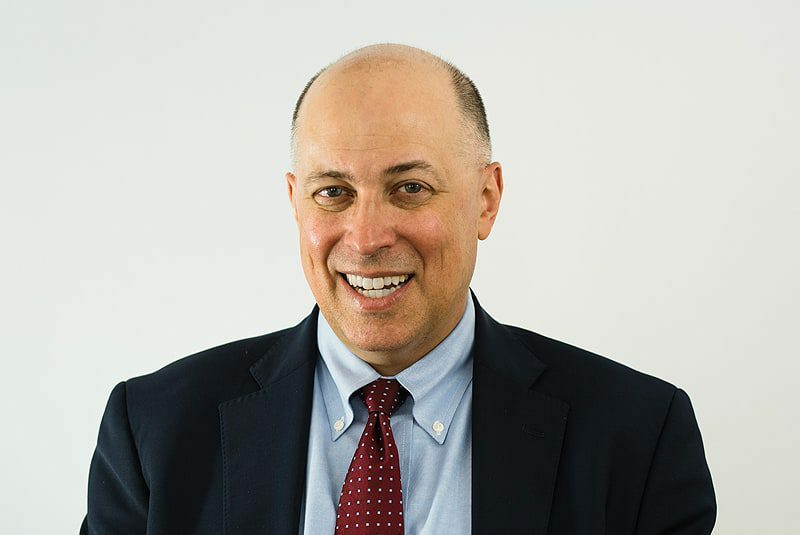 Jeff Thielman became the President and CEO of the International Institute of New England in 2015. Prior to joining IINE, he co-founded the national Cristo Rey Network and spent nearly two decades creating schools that serve 11,000 low income and immigrant students in 21 U.S. states and the District of Columbia. Jeff oversaw the start-up of the first 24 Cristo Rey schools and served as President of Cristo Rey Boston High School. Early in his professional career, Jeff was a trial attorney in Boston and worked in the financial services industry. Between college and law school, he served as a Jesuit International Volunteer in Tacna, Peru, where he was a teacher and founder of a program for street children called the Center for the Working Child, which has been replicated in several cities in Peru. He is co-author of Volunteer: With the Poor in Peru, holds undergraduate and law degrees from Boston College, and is fluent in Spanish. Jeff lives with his wife and three children in Arlington, Massachusetts, where he serves on the town’s School Committee.